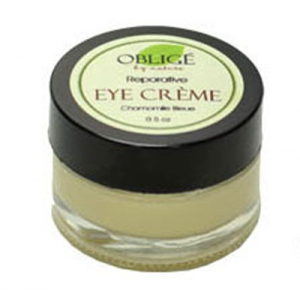 Get a free Oblige Eye Creme Sample. Like the Facebook page to access the request form. I would like to have OBLIGE SAMPLE pls. i want a free sample oblige eye creme by postal mail to me. thank!